In February of this year, Michael Cohen detailed to lawmakers, the crimes he had committed as Donald Trump’s lawyers. His bombshell testimony helped to connect Trump to senior Kremlin officials in Russia. Now, Cohen would like to appear before the committee again with additional documents. 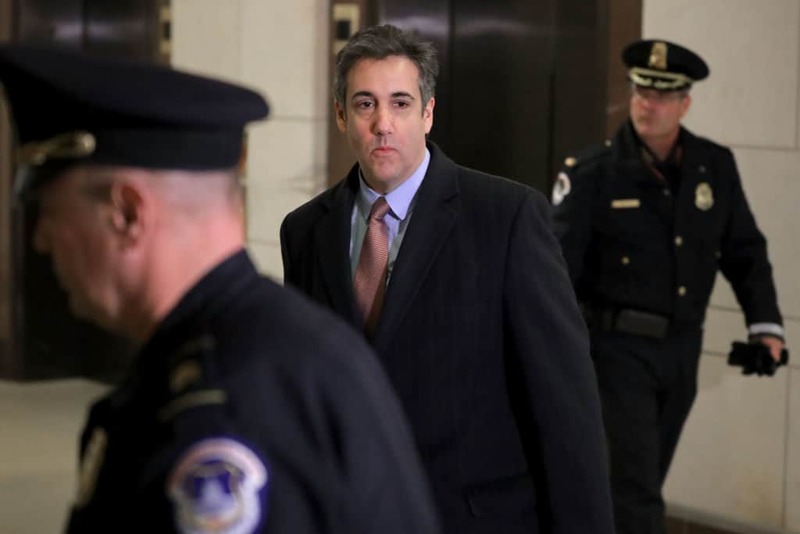 According to a Buzzfeed report, Cohen is willing to tell lawmakers that Trump, “instructed him to lie,” during his 2017 testimony. The memo also attempts to reject William Barr’s Mueller interpretation. The Attorney General had written that the information in the Mueller report did not prove Russian collusion. There are over 100 pages of documents attached to Cohen’s memos. These documents, “claim to lay bare a ‘conspiracy to collude’ with the Russian government during the campaign, along with an array of other crimes by the president. According to Cohen, he only recently got access to a hard drive containing over 14 million files pertinent to the investigation. The files were being held by the government during the ex-lawyer’s February testimony. The Democratic lawmkers who received the memo have yet to respond.